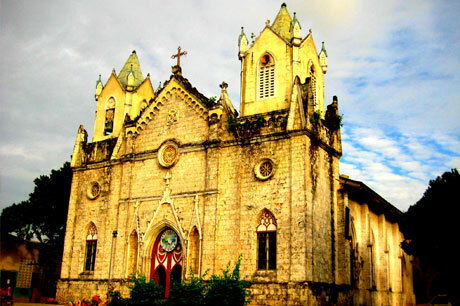 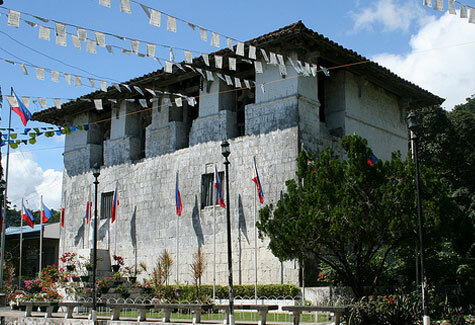 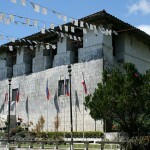 The church of Boljoon is the oldest remaining original stone church in Cebu and is relatively well-preserved. 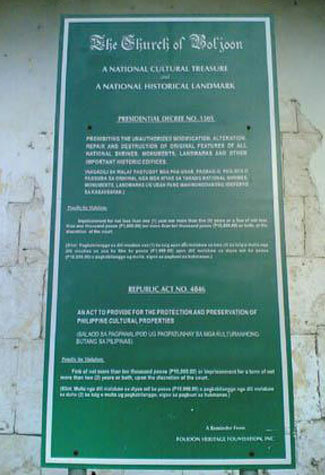 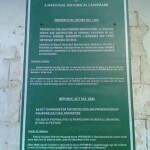 It was declared for conservation and restoration in 1998. 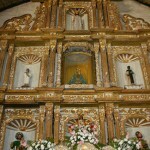 The style of the church is pseudo-baroque-rococo. 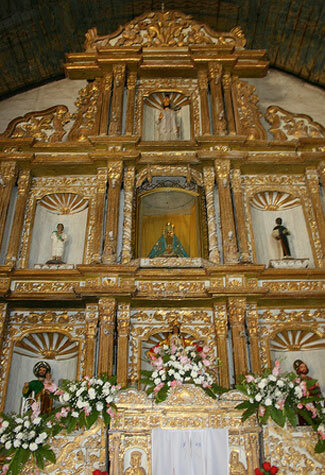 The designer has seemingly followed the same pattern in the churches of Argao and Dalaguete with the exception of some Rococo decorations on the panels and along shallow pillars. 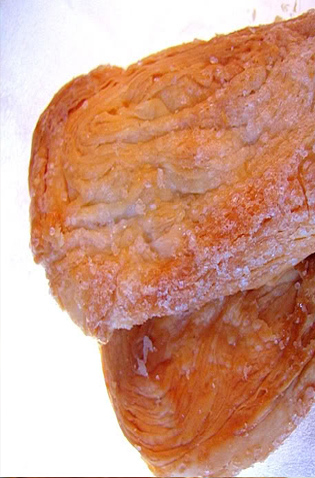 It has the appearance of an impressionist painting “a la Greco”, with its elongated shape. 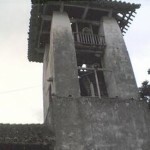 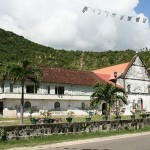 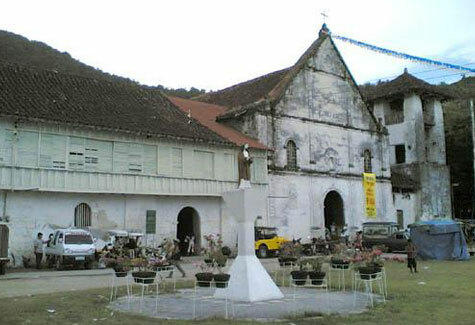 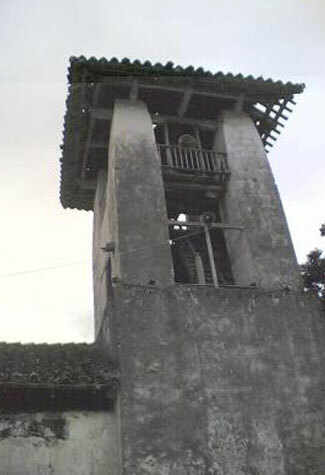 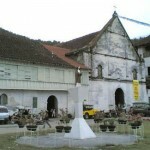 The church of Boljoon was founded during 1599 under the administration of the Church of Carcar. 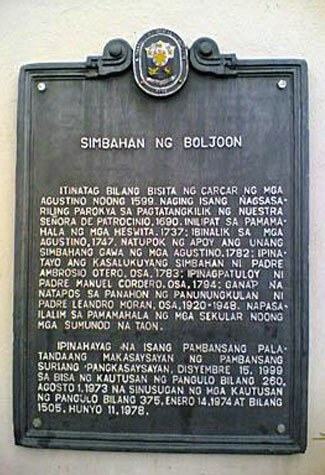 On October 31, 1690 Boljoon was made an independent parish. 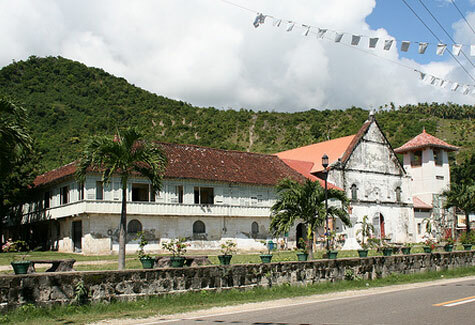 On September 27, 1737 the convent was abandoned due to lack of priests and was consequently handed by the Augustinians to the Jesuits In 1747 Boljoon was returned to the Augustinians in exchange for Liloan, Cotcot and Maraling. 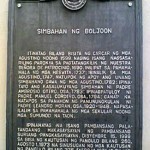 The Church of Patrocinio in Boljoon has recently celebrated its 400th anniversary since its establishment in 1599. 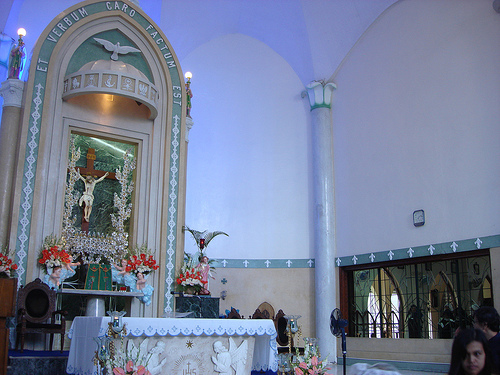 A plenary indulgence is said to be earned by those who will visit the church this year.